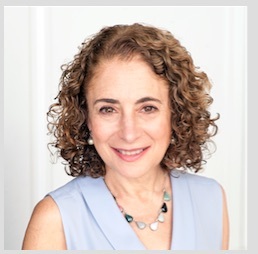 Elisabeth Rosenthal, MD, is the author of the 2017 New York Times bestseller, “An American Sickness: How Healthcare Became Big Business and How You Can Take it Back.” She was a reporter and senior writer at the New York Times for 22 years, winning numerous awards for her coverage of health and the environment as well as for foreign coverage in China. Her 2013-14 series, “Paying Till it Hurts,” is credited with catalyzing a national conversation on America’s high-priced care. Since 2016, she has been Editor-in-Chief of Kaiser Health News, an independent non-profit newsroom based in Washington DC, focusing on health and health policy. She is a graduate of Stanford University and Harvard Medical School. She worked as an emergency room physician at Weill-Cornell before converting to full-time journalism.